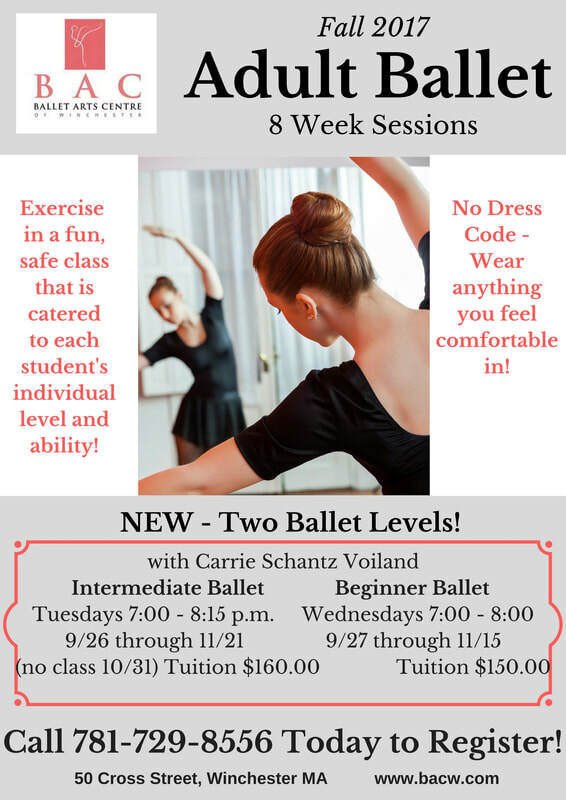 Adult Dance Classes - Fall 2017 Session - Ballet Arts Centre of Winchester, Inc.
​Fall 2017 Adult Dance Sessions! 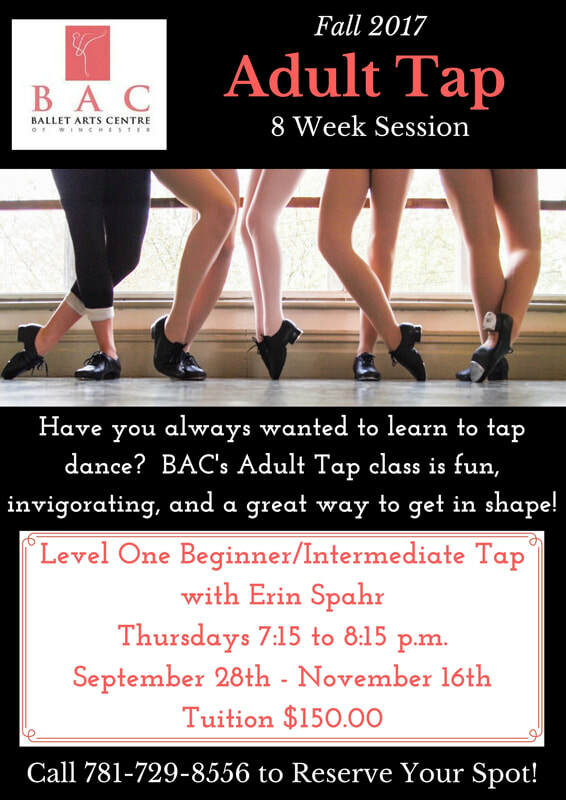 BAC offers Adult Dance classes in convenient sessions, and all classes are make-up friendly*. ​while having fun in a safe and comfortable environment. ​and can be taken in the event of absence.